CIRCA 2010s - Wild horses running. 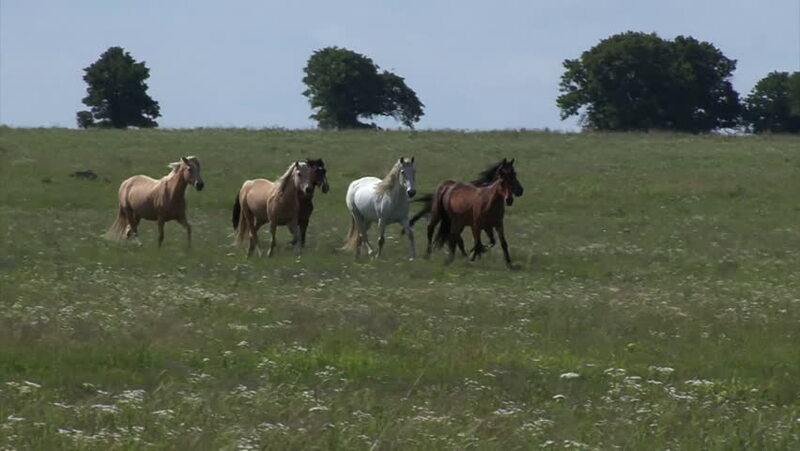 hd00:17Horses eating on a meadow in the Southern part of Sweden. hd00:11Herd of horses grazing in a grassy meadow.